Winter blahs getting you down? Looking forward to thawing out and getting outdoors this spring? It’s not too far away for us here in the mountains of western North Carolina! 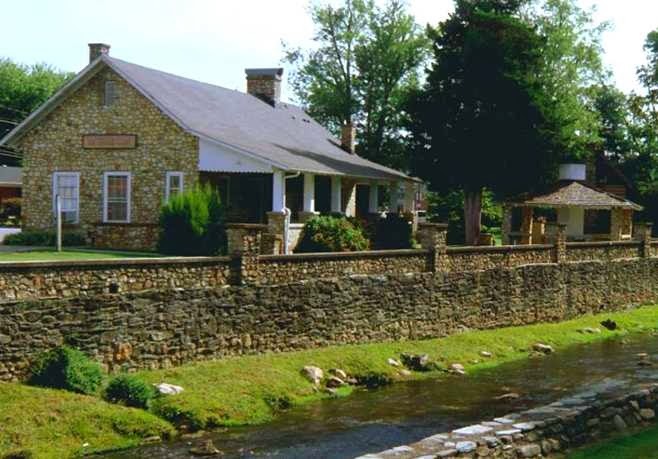 The Inn on Mill Creek B&B is located in McDowell County, North Carolina, about halfway between the towns of Old Fort and Black Mountain. Our county is known for its outdoor recreation, with awesome hiking trails and mountain biking trails, trout fishing streams and waterfalls, great places to walk and plenty of areas to explore nature. Spring is coming, and so is the opportunity to really get outdoors and enjoy the mountain weather at lower elevations like ours (2,300 feet). One such opportunity is Old Fort’s first annual Spring Fling 5K, which is taking place on Saturday, March 8, 2014. We are a proud sponsor of this event, which is being coordinated by the Old Fort Chamber of Commerce. 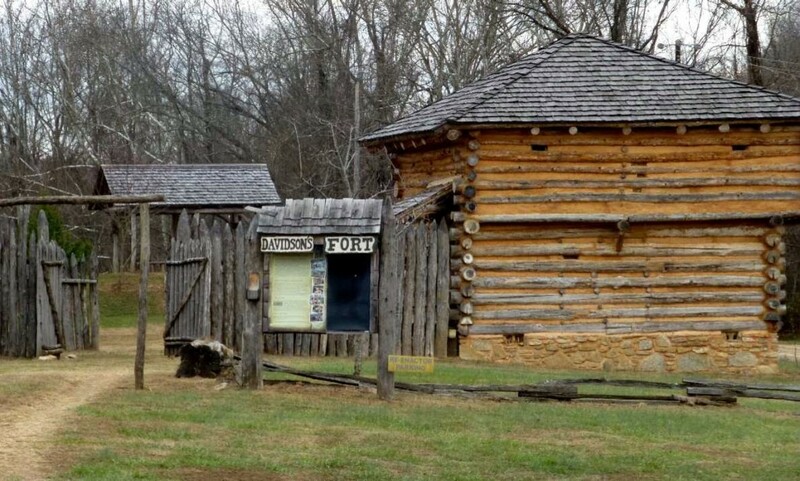 Proceeds will benefit the Mountain Gateway Museum and Heritage Center and Davidson’s Fort, two special places in Old Fort that are worth preserving. To register for the 2014 Old Fort Spring Fling 5K on March 8, visit www.racesonline.com/index.cfm?fuseaction=public.race_detail&race_id=18090. For more information, see www.oldfortchamber.com/5k%20race.htm. This entry was posted in Uncategorized and tagged Old Fort / Andrews Geyser, outdoors by Inn on Mill Creek. Bookmark the permalink.